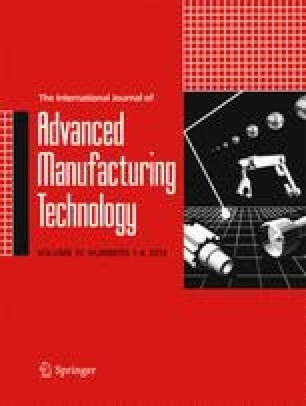 This paper investigates a products and vehicles scheduling problem in a two-stage supply chain environment, where jobs first need to be processed on the serial batching machines of multiple manufacturers distributed in various geographic zones and then transported by vehicles to a customer for further processing. The size and processing time of jobs are varying with the difference of types, and each batch takes a setup time before being processed. The problem of minimizing the makespan is formalized as a mixed integer programming model and proved to be NP-hard. In addition, the structural properties and lower bound of the problem are analyzed and inferred. Then a modified gravitational search algorithm (MGSA) is proposed to solve the problem. In the developed MGSA, several improvement strategies and the batching mechanism DP-H are introduced. The effectiveness and efficiency of the proposed MGSA are demonstrated and compared with a particle swarm optimization (PSO) algorithm and a genetic algorithm (GA). Besides, the error ratios between the lower bound and the best found solutions are reported. The experimental results indicate that the proposed MGSA is more robust and outperforms PSO and GA on the studied two-stage supply chain scheduling problem.